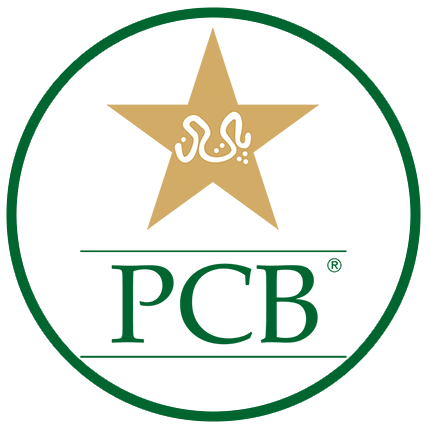 The Pakistan Cricket Board (PCB) is the governing body for cricket in Pakistan. It is also responsible for the promotion and expansion of the game through its associate and affiliate members throughout the country. Its responsibilities include management of the game at the highest level and the organisation of various domestic tournaments at the national level. PCB also administers the system that provides the maintenance of discipline amongst the constituent members and, by the constituent members, overall cricketing bodies and individuals under their control. 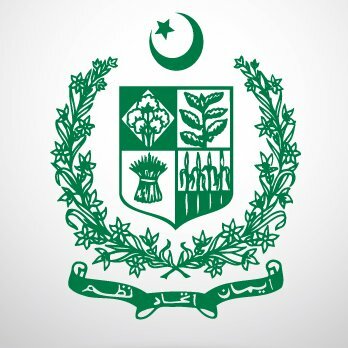 PCB is also responsible for coordinating activities in respect of the game of cricket in all manners and ways, including the formulation of the laws of the game, its constituent members and other subordinate bodies and to organise national tournaments and International matches within the country. The selection and composition of cricket teams that represent Pakistan in cricket contests and tours, both within Pakistan and abroad, to acquire, construct, develop and maintain stadia, grounds and other properties are also the key responsibilities of PCB. To standardise and control umpiring in cricket and ensure its maintenance at a high level throughout Pakistan is also in the scope of PCB.